“...I'm praying amazing blessings for your book's message to spread far and wide. I truly think it will shine truth into people's lives of all ages. Excited for you." 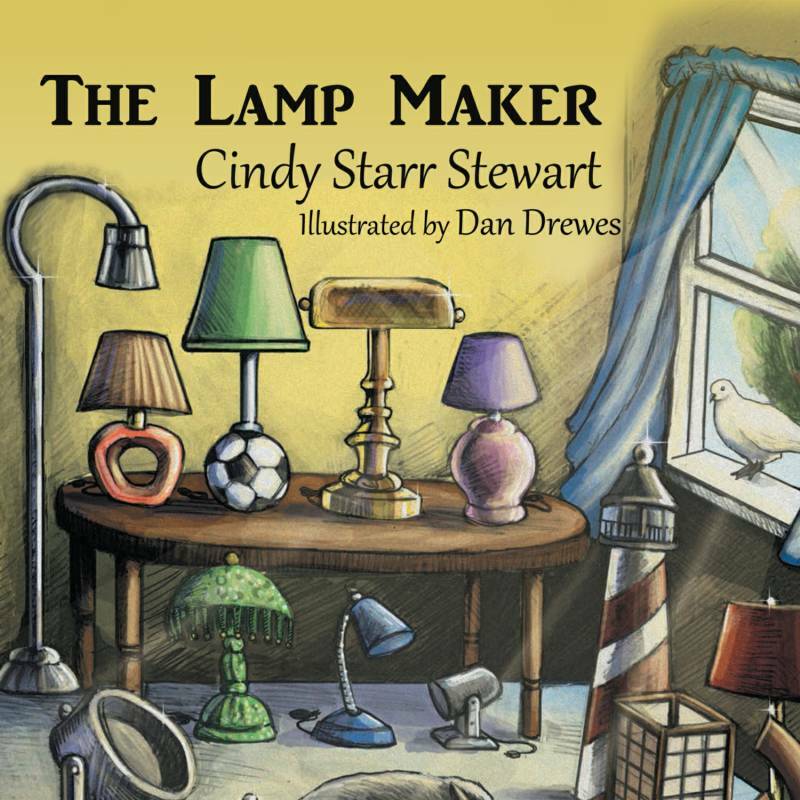 "From the very first line to the prayer at the end, Cindy whispers truth about life's journey into every child's heart while she confirms the journeys of adult readers. God's goodness to us, His beloved lumps of clay, resounds in every beautiful word." "You and my mom were close friends, and she would have been so proud of you, Cindy. I know she enjoyed the good times and fellowship when you came to visit her. Congratulations on another beautiful book!" 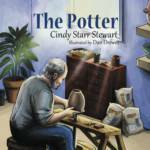 The Lamp Maker and The Potter are available now! For Bigger savings, click and print Christmas order form! 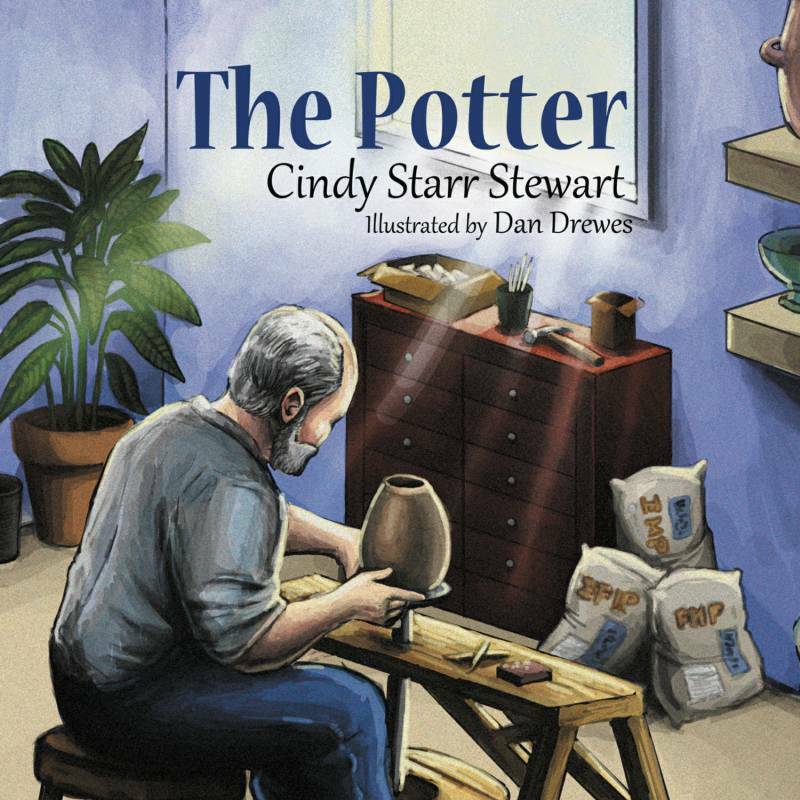 The Lamp Maker and The Potter are two stories that the Lord has put on Cindy's heart. They have been shared orally for the past several years but recently the Lord has prompted her to take the oral story and put it into written form. The Lord's voice was clear when Cindy finally sat at her computer in obedience to the Lord's prompting. Each of these books were written start to finish in one 45 minute sitting. The Lord just poured the words across the pages and the stories that once were oral illustrations are now in written form. Cindy knows that these books belong to the Lord and is being obedient in bringing them to this point. These inspirational metaphors connect parents and children alike to the heart of God. Cindy has the calling and privilege of both equipping the saints and bringing the lost to the feet of Jesus. These two beautifully written stories have been used successfully to bring countless number of adults and children alike to the saving grace of Jesus. In addition, those who already know Jesus become inspired to shine his light and be stretched and used in ways that they had never even imagined possible. 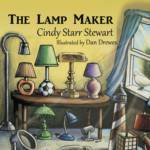 Cindy is a gifted speaker and story teller and these stories come alive when she teaches at conferences and retreats. 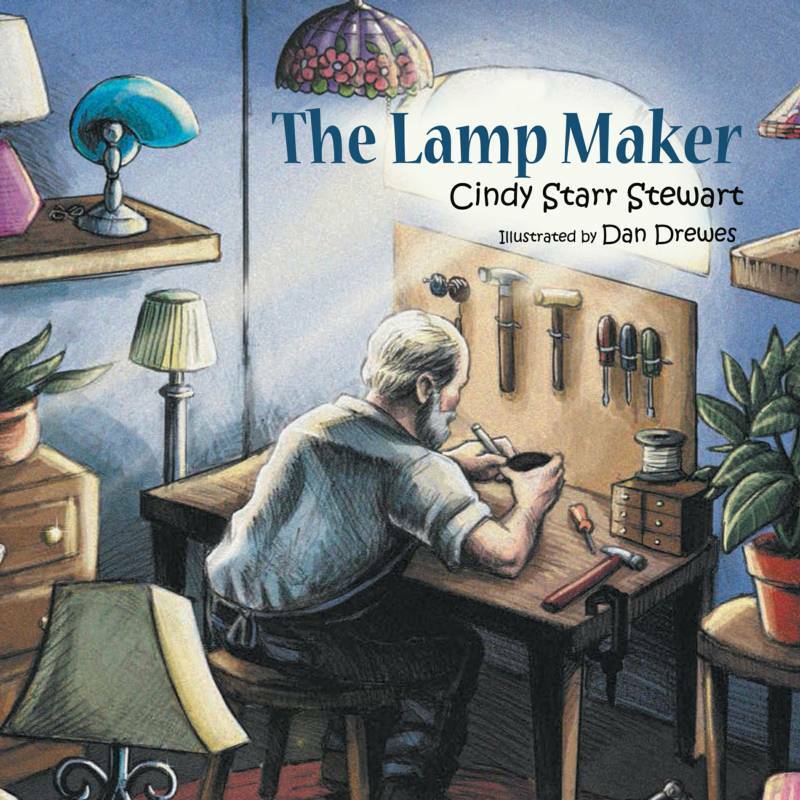 The Lamp Maker and The Potter are unique treasures. A Dr. Seuss like feel connects with young readers yet deep spiritual truths connect with adults and children alike. 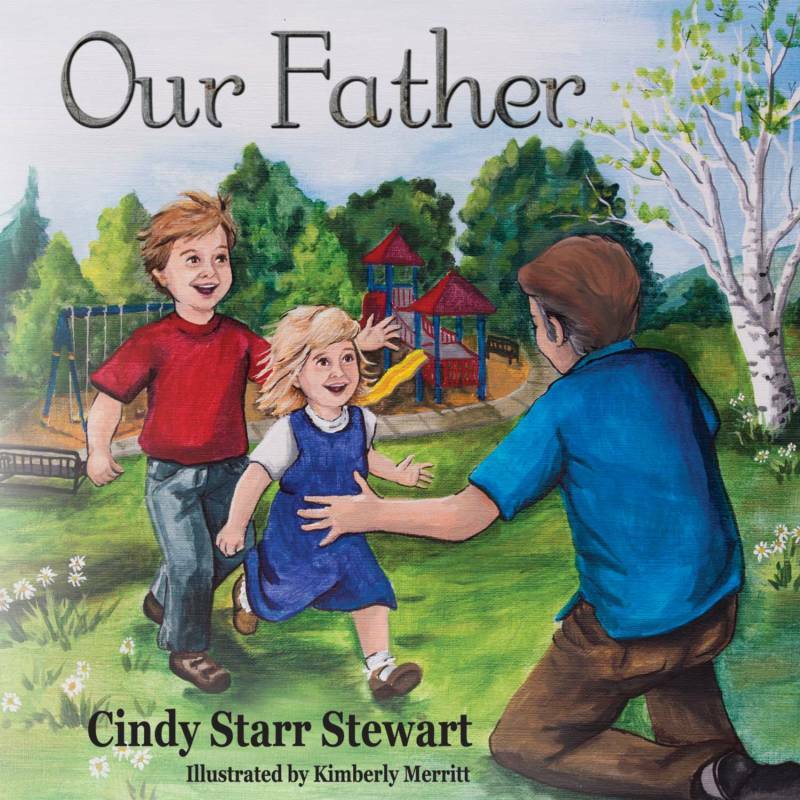 Everywhere Cindy speaks, participants come seeking a copy of these stories to share with their loved ones. These books make great gifts as well as provide a launching point for parents to discuss thier faith with their children. Children's ministry leaders looking for fresh materials that walk the children of their church to the saving grace of Jesus Christ, will find just what they are looking for with these fun and relevant metaphors. The scriptures on the bottom of the pages encourage the readers to dig deeper into God's word to seek truths and inspiration as well as providing launching points for deeper discussion. What are people saying about these charming yet powerful books? These stories have a classic feel while the graphics treatments are unique and unlike anything available for children's ministries and parents. 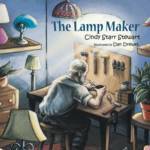 The Dr. Seuss-like rhythm of these books, along with the dash of Max Lucado charm, immediately connects with young readers while its deep spiritual truths resonate with adults and parents. 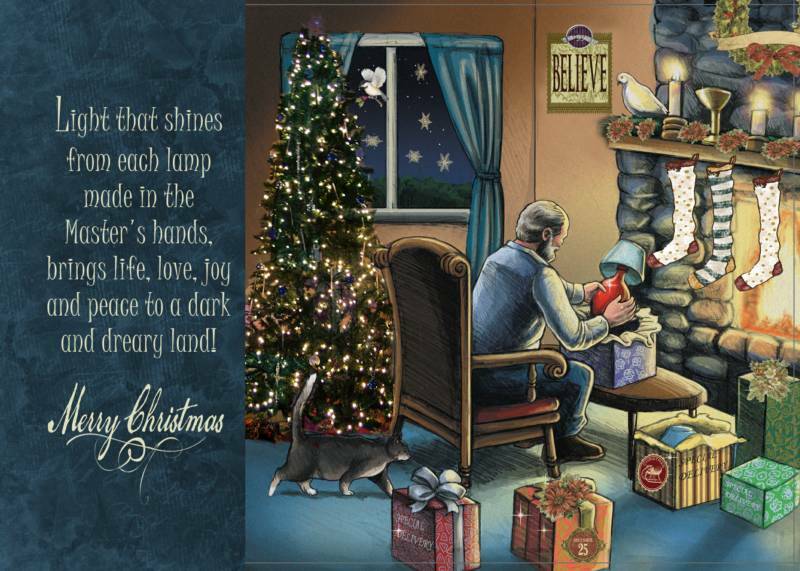 We will personalize and gift wrap your books as well as include a beautiful Christmas card inspired by The Lamp Maker. Add to cart here and make sure to give us instructions as to who the book is for and who it is from! New Release & Christmas Special! or more mix and match titles by mail! Let us wrap your books and include a card for you! Please let me know who the books are for. Books sent to multiple addressed need to be ordered separately. A beautiful book perfect for gifts, sunday school, Easter Baskets, graduation and more. Retail $13.95 Get yours now for a reduced price!